sebastian, 23 Nov 2013how to remove the echo sound when people call youHey dood i too have the same problem.. Ever got that fixed ? AnonD-247534, 25 Mar 2014which phone shall I buy - Lenovo ideaphone s920 or k860 ? ?You should buy by your own decision. 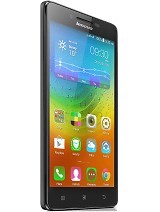 Both of those 2 lenovo product is great but s920 is the latest compare to k860. 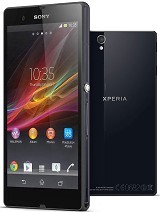 Im using k860 and idont have any problem using it. 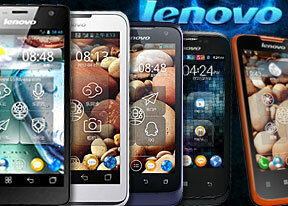 Lenovo is a great mobile and tablet device . Im happy that i have one. It made me unique to others. 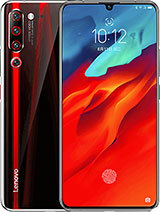 Its funny thar other people, they just degrading this device and they dont understand and in my opinion this phone has more quality thar other phone out there. Haha. 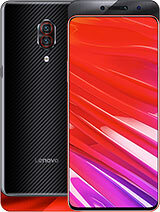 which phone shall I buy - Lenovo ideaphone s920 or k860 ?? There are three custom rom in this phone i guess. Vibe rom. Cm10. And kiotuv4. If you you want to flash your rom. 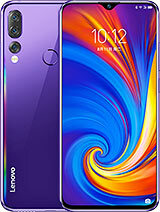 Just log in to facebook and search lenovo k860 philippines and you will see the procedure on how to flash a custom rom. Ihope that it would help. AnonD-225331, 18 Jan 2014Arguably the worst phone i have ever purchased. That is, prior to flashing a custom rom. Cyano... moreHow did you flash it to CM? Arguably the worst phone i have ever purchased. That is, prior to flashing a custom rom. Cyanogen to be exact. 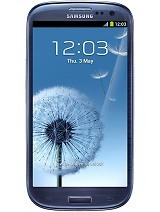 Before flashing cm10 it had the tendency to freeze a LOT and reboot on its own a LOT! Now it's all good. For those who are experiencing problems with this cp. I suggest you flash a custom rom. Now i consider it a steal of a phone. 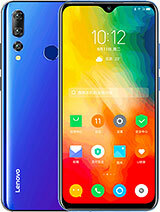 why is it that my lenovo k860 unit keep on automatically shutdown and on automatically?how long does its battery when used as an internet router? Ronald, 24 Oct 2013Guys I really need your help which makes me so desperate about my phone is that its cant play ... moreMaybe your data connection is too slow. Try to connect on wifi maybe it will work. 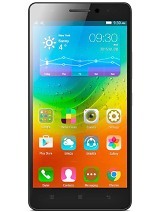 Total of 289 user reviews and opinions for Lenovo K860.